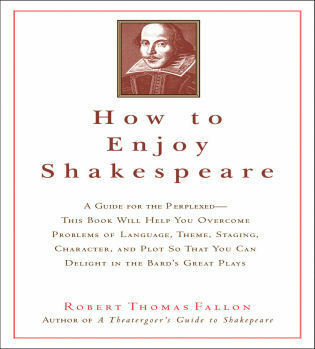 Victor L. Cahn is Professor of English at Skidmore College, where he teaches courses in Shakespeare, modern drama, and the history of drama. 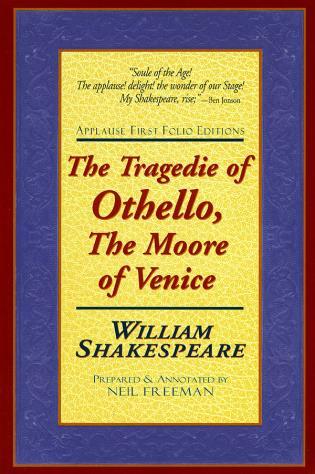 His books include Shakespeare the Playwright: A Companion to the Complete Tragedies, Comedies, Histories, and Romances (designated an Outstanding Academic Book by Choice); He lives in Saratoga. 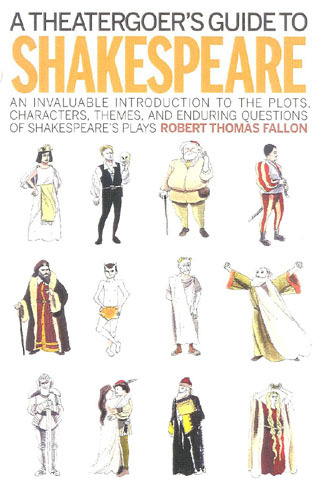 If you think you know something about Shakespeare (as I used to), you're sure find this book challenging, perhaps frustrating, but in any case enormous fun. 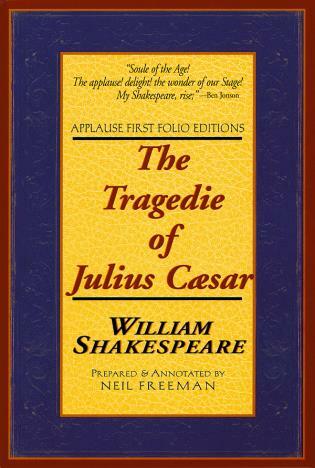 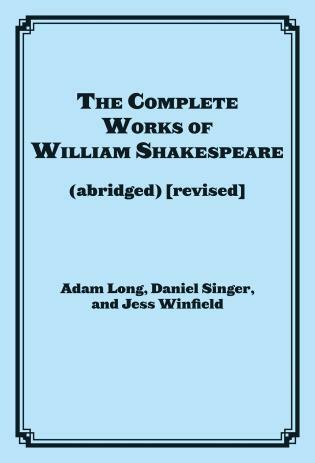 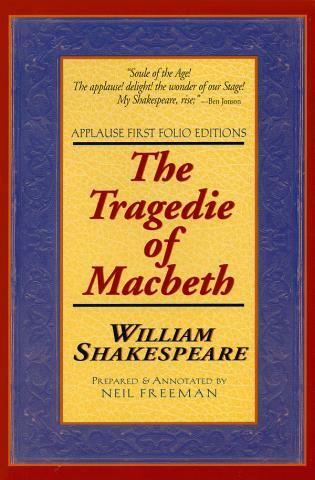 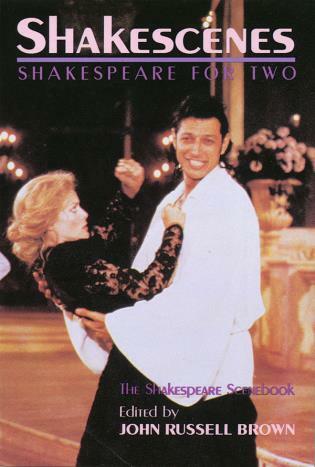 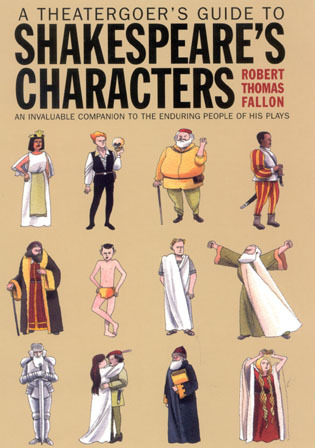 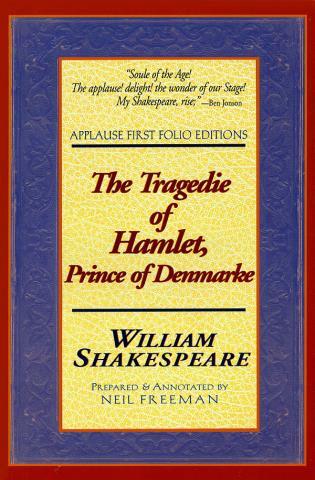 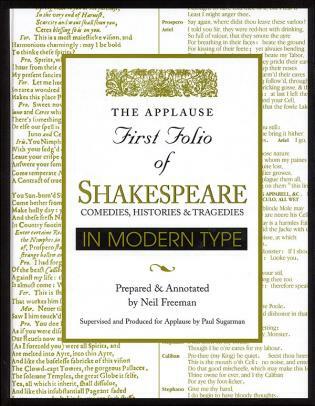 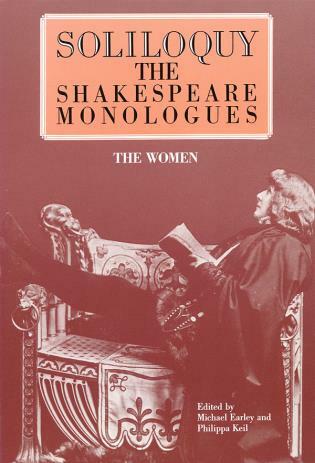 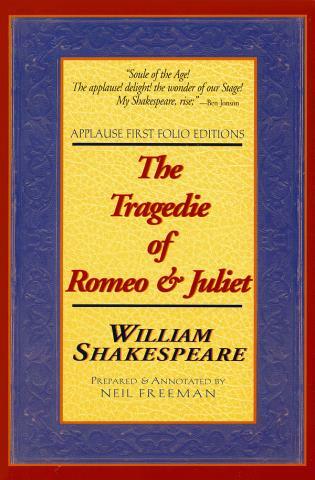 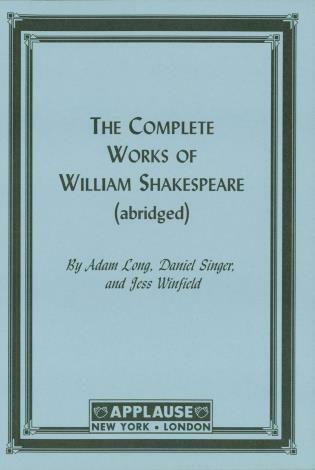 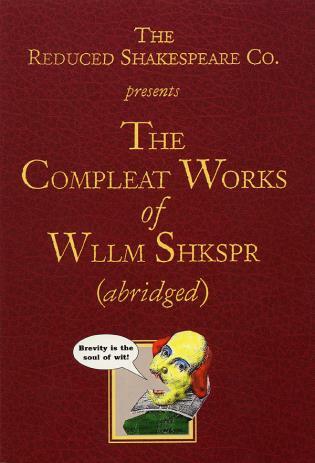 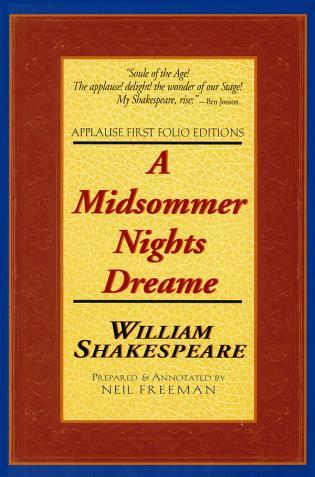 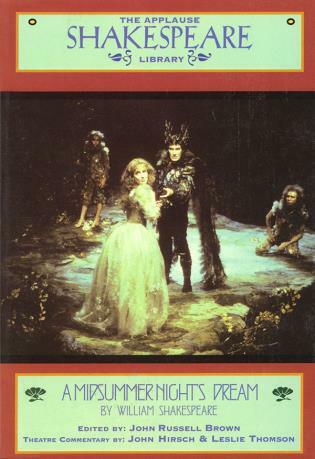 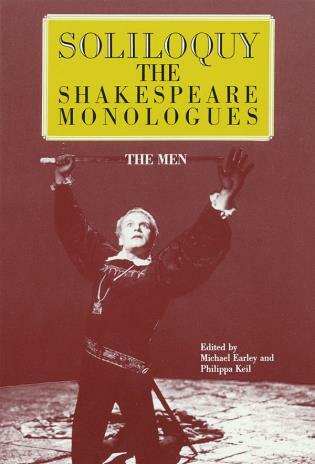 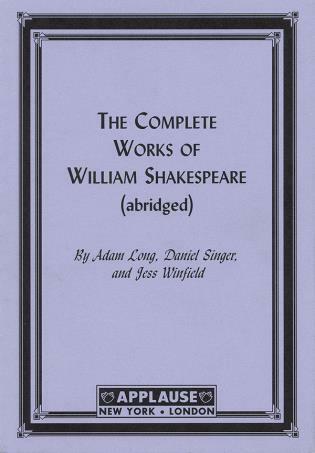 A delightful and sophisticated compendium for Shakespeare enthusiasts. 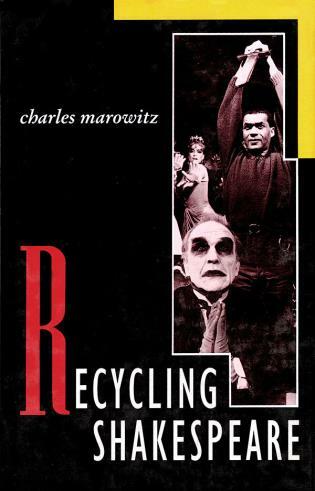 ...[A] choice pick, very much recommended reading. 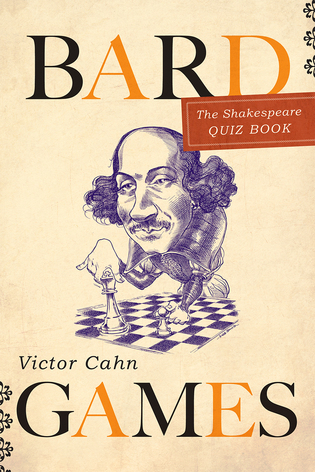 A deceptively thin Shakespeare quiz book, Bard Games is a toughie sure to level even the nerdiest of theatre geeks. 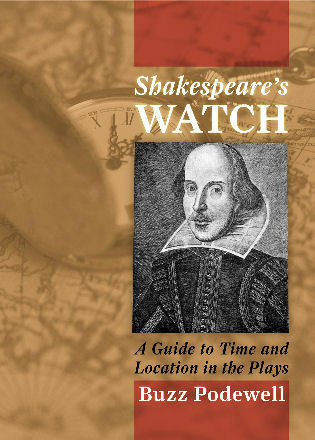 Fascinating fun for both novices and Shakespeare experts alike. 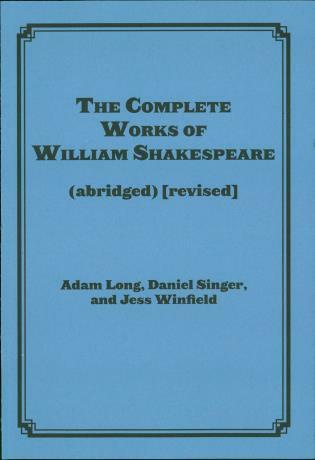 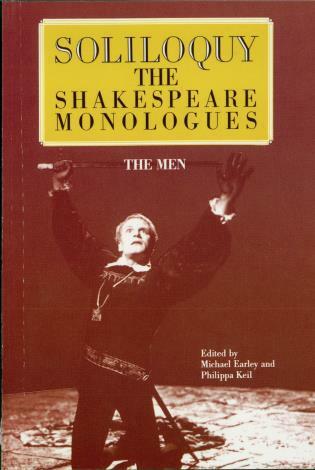 The works of Shakespeare remain a staple of the theatrical and academic worlds, yet even non-experts enjoy his works. 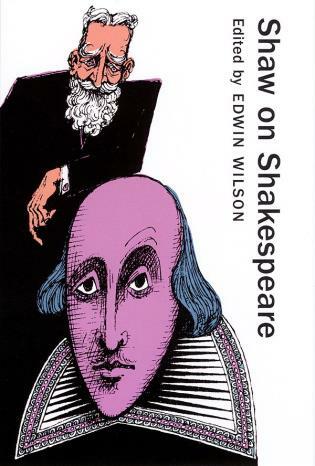 On the television program "Jeopardy," for example, "Shakespeare" is a category at least once a week. 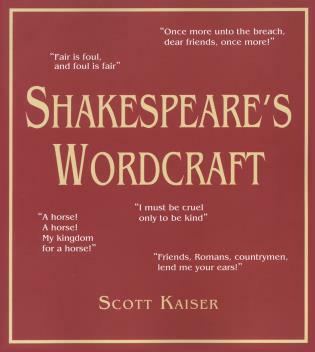 Bard Games demands recognition of quotations, but always in the context of matching them with the speakers, so that less experienced readers have help, while the more ambitious can work independently. 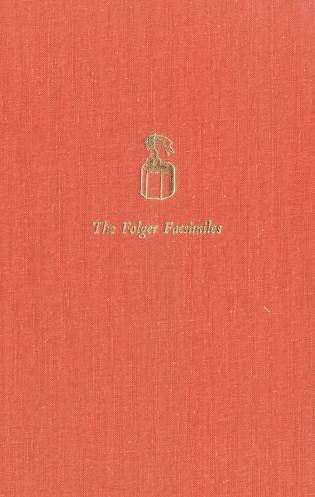 In addition, the quizzes are arranged roughly in order of difficulty, with the most challenging at the end of the book, while individual quizzes, too, move from easier questions to harder ones.